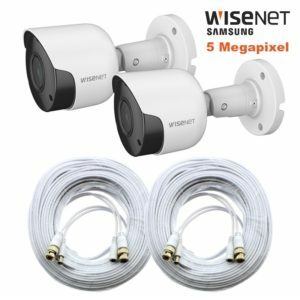 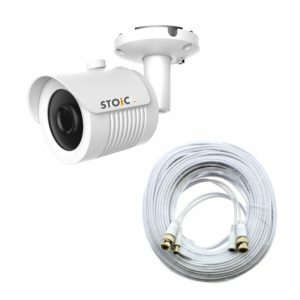 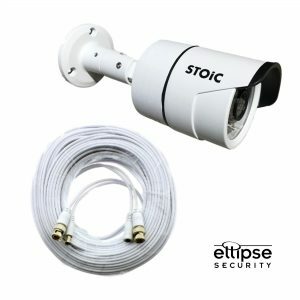 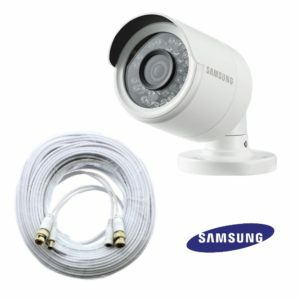 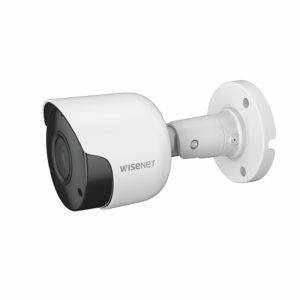 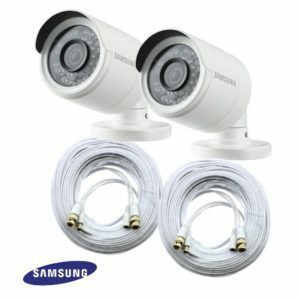 Ellipse Security is a Samsung Authorized Distributor and carries a complete line of Samsung DIY Security Cameras and Cables. 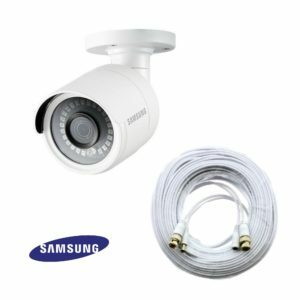 We have kept up with all of the format changes that have taken place over the years with Samsung DIY Security Systems and stock all that are available. 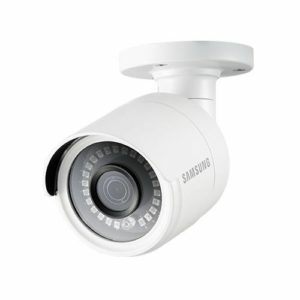 Whether you have one of the original RJ11e Systems, an SDE Series RJ45 System, or the newest SDH series HD Security Systems, we can help with your Samsung Cameras! 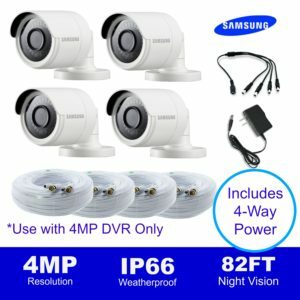 Nobody knows more about Samsung DIY than Ellipse Security!